Moisturizes, soothes and increases skin elasticity. 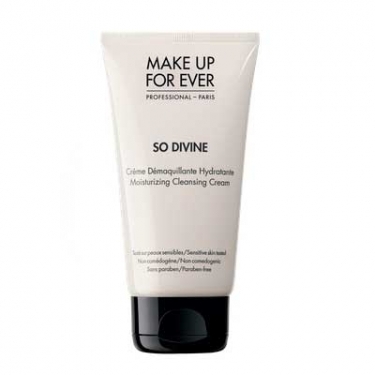 So Divine Cleansing Cream is a Make Up For Ever mineral cleansing cream suitable for all types of makeup, including waterproof. 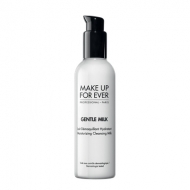 This gentle formula soothes and comforts dry and delicate skin and makes it smooth-velvety to the touch. It helps improve softness and elasticity of the skin with moisturizing, soothing and softening agents. Smooth gently to face with a cotton pad. 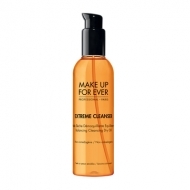 Wash your face with pure clean fresh water that provides an invigorating effect, tighten pores and prevents oiliness.